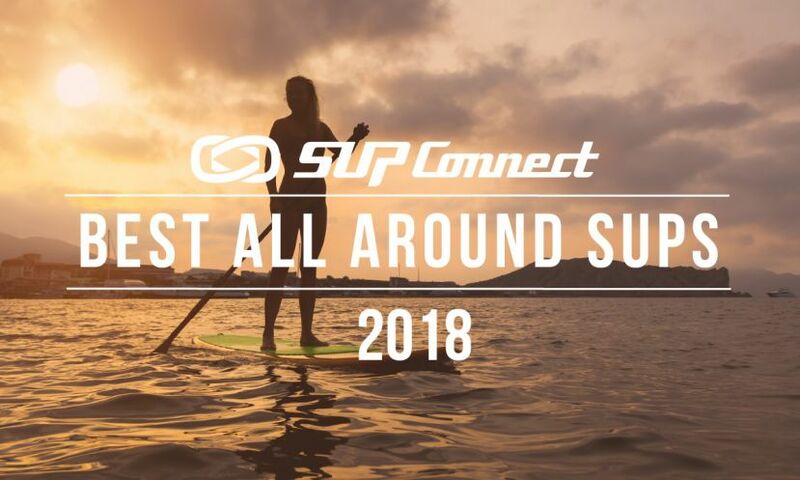 After the historic Fiji ISA World SUP and Paddleboarding Championships last fall Fiji was instantly thwarted into the spotlight and put on the map as a must-do destination for stand up paddling. With the outrageous scenery spread out over the hundreds of islands and the crystal-clear ocean with tropical temps, not to mention the friendly and welcoming locals, Fiji is nothing but a dream for paddlers. British Columbia (B.C. ), Canada has a thriving stand up paddle community and for good reason. To start, the people are as friendly as can be, there is an endless amount of places to put your board in the water including lakes, rivers and the ocean and of course, it’s stunningly beautiful. From the gorgeous waters of Kalamalka Lake in Vernon to the cityscape of Vancouver to the coastal waters of Tofino, B.C. 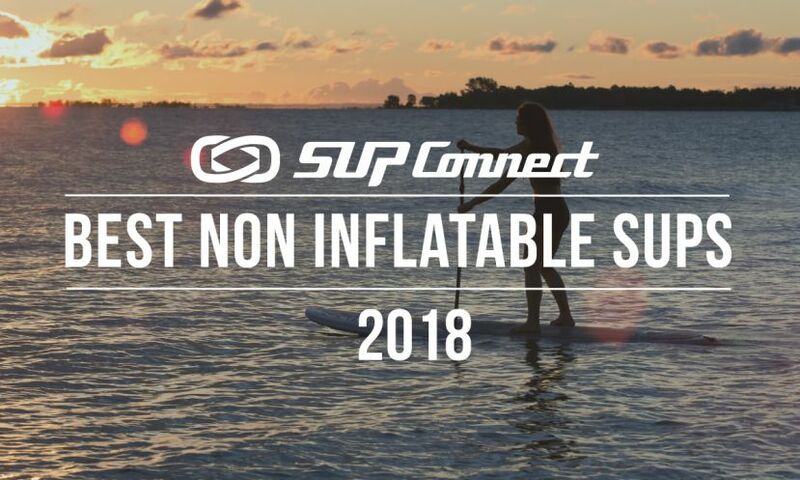 has it all no matter what you’re looking for in a SUP vacation. If you’ve never been to Lake Tahoe to paddle board there’s no better time than now! 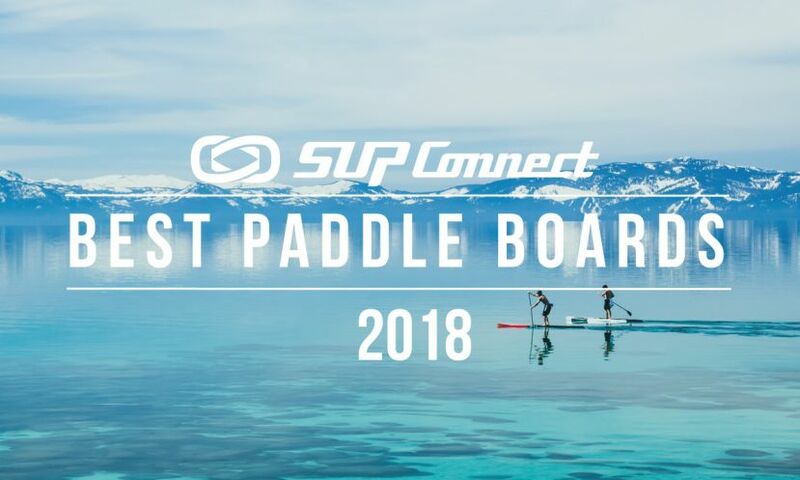 Lake Tahoe is arguably one of the most photographed places in the SUP world due to its pristine waters and gorgeous surroundings. It truly is a dream location. Late Spring, Summer and early Fall is the prime time to SUP at Lake Tahoe as the weather is nice and warm (on most days). Also, one of the most popular SUP races is due to return in 2017, the Race the Lake of the Sky, and it’s an incredible event perfect for the family. Slovenia is a hidden gem located in the heart of Europe between the Alps and the Adriatic sea. Due to its untouched nature and extraordinary geographic diversity it is often referred to as the beauty-spot of Europe, a perfect place for stand up paddling. Also known for its amazing water scenery with an abundance of SUP terrains as diverse as the country itself - from still Alpine lakes, emerald-green rivers, ever-changing intermittent lakes, to warm Adriatic sea and urban paddling in the capital’s Old Town. A few key spots we recommend checking out are Lake Bled and the Soča river, both incredibly picturesque locations. Denmark while pretty chilly most of the year is a unique and wonderful choice for a stand up paddle vacation. It has miles and miles of beaches with tons of great waves for surfing and in the country’s capital of Copenhagen, there are great places to paddle with the waterways allowing you to view the history of the country. What’s also exciting is that Denmark will be hosting the 2017 ISA World SUP and Paddleboard Championships in September bringing the best paddlers in the world together to compete in racing and surfing events. New Zealand is one of the most beautiful and diverse places in the world. From the lakes to the oceans on hand New Zealand is a definite must if you’re looking to travel. Auckland and Raglan are well-known places for paddling in New Zealand but there’s tons of other areas like Bay of Islands that are great for paddle boarding. Also, if you can, Lake Wanaka is an epic spot to check out if you’re looking for a beautiful, flatwater location. Photo by Dave Jensen, courtesy of Western Rivers Conservancy / Aerial shot from the 2014 Payette River Games. If you’re a fan of whitewater paddling, Idaho in the Northwestern United States is the perfect spot to visit and jump in. Known as the “Whitewater State,” Idaho boasts more navigable river miles than any other in the U.S. not to mention a profusion of pristine alpine lakes — all swathed in a tapestry of national forests (Boise, Sawtooth and Salmon-Challis), dramatic mountains, and deep gorges. Central Idaho, in particular, offers up the highest concentration of these goods. For these qualities — its rivers, lakes, mountains and unspoiled natural character — this picturesque, Rocky-Mountain state is a veritable Stand Up Paddling wonderland. If you’re in the U.S. and only have time for a quick, close, and easy getaway, Florida is an excellent place to visit. 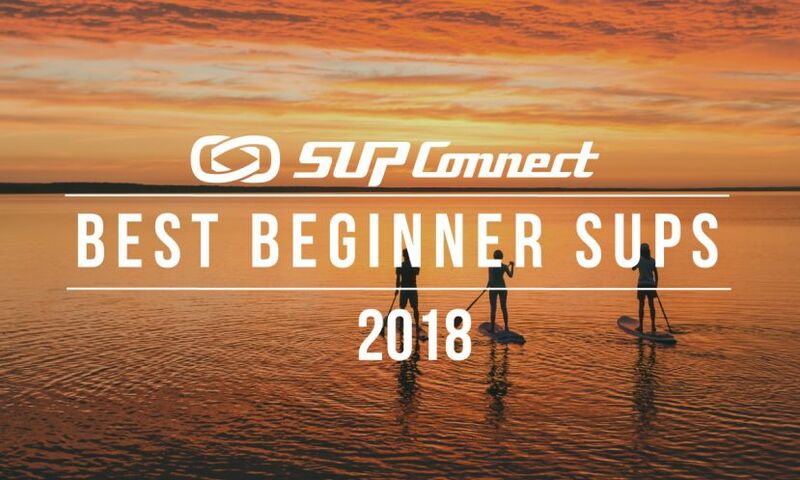 Almost the entire state is surrounded by water and if that isn’t enough of a draw then the variety of what you can do on your SUP in Florida should be reason enough. From the coasts to the inland waterways and rivers Florida is great for SUP surfing, flatwater paddling, river exploring and more. A few great destinations to check out are Destin, Amelia Island and the Weeki Wachee River where you can paddle with manatees! The Dominican Republic is a relatively unknown spot for stand up paddling and is better known as being a wind, watersports mecca for kite and windsurfing. But, stand up paddling is growing quickly in popularity here as it fits right in with the robust watersports community. With warm turquoise waters of the Caribbean and the friendly locals, the Dominican Republic is one place to add to your list of places to visit. Mexico has it all. Great food, great weather, and of course, great places to paddle! Mexico has so many places that are worth visiting on both the Pacific Ocean side as well as the Gulf of Mexico. Sayulita, Cancun and Punta Mita are all beautiful locations that are not only great for stand up paddling but also for the whole family if you want to make it a group trip. Sayulita is home to a big SUP community and could be considered the capital of SUP for the country as there are junior programs that help get the youth of the community involved in the sport, it’s where the ISA World SUP Championships were held and it’s where many SUP professionals like Sean Poynter and Ian Cairns host retreats. Also, just down the road from Sayulita is Punta Mita, which is another awesome place to visit where Jessica Cichra hosts SUP retreats. 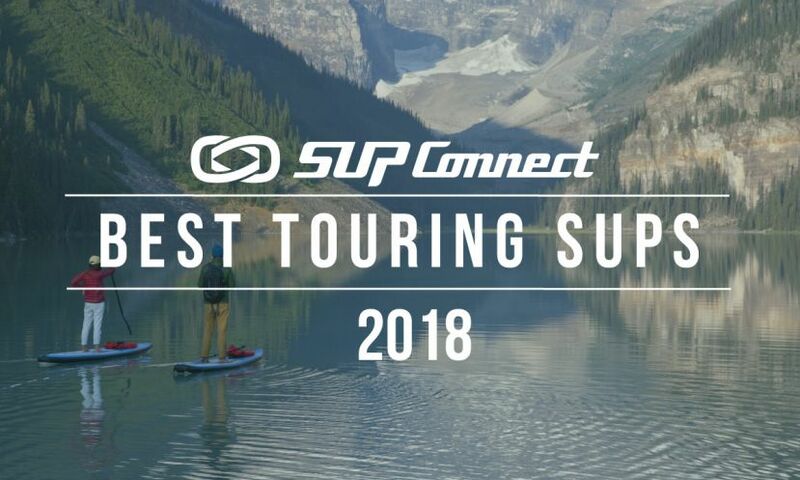 As your planning your vacations for the year and need some inspiration on where to go where you can also take your paddle board, let these ten locations be on your radar as they will no doubt show you a good time.